The event, which started as an insider tip in 2003, in the meantime has blossomed to a crucial event among passionate tuning and craft fans. 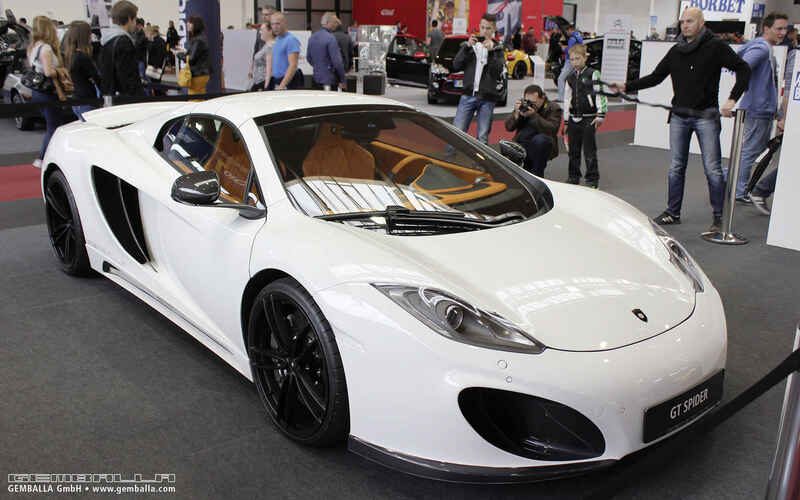 In 2014 the Auto Bild Sportscars magazine invited selected refiners into the 300 kph club on its stand. 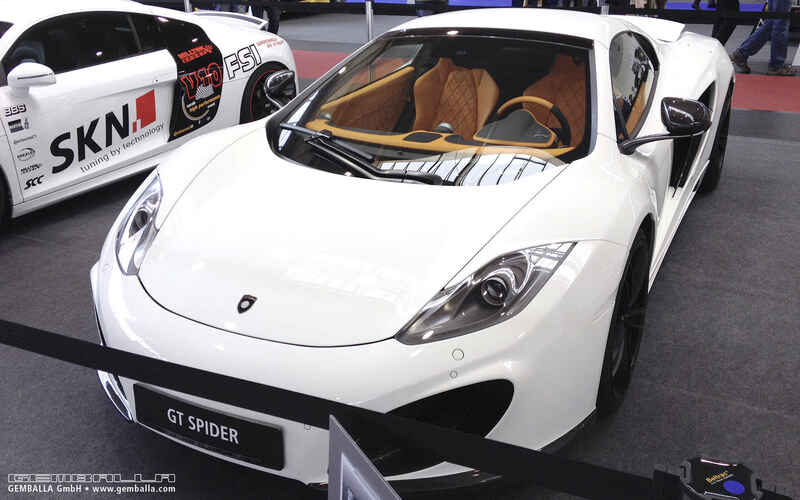 Of course GEMBALLA should not be missed in this elite club and presented its GT Spider based on the McLaren 12C Spider. 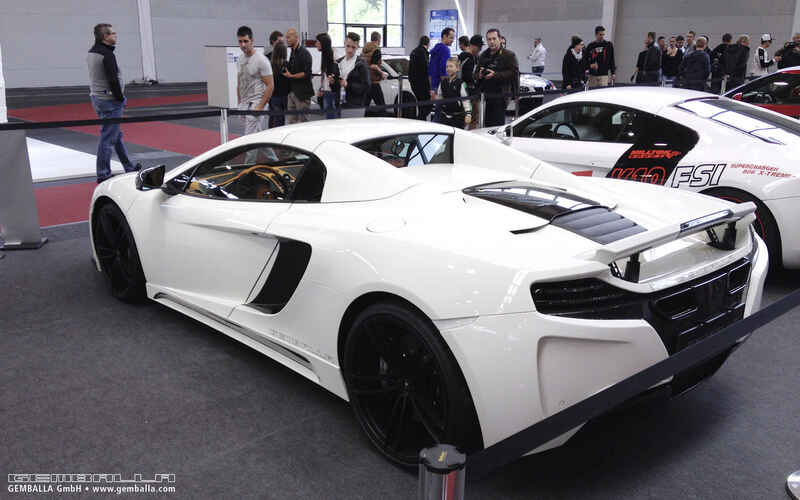 The convertible impressed with its dynamic appearance, so that camera-armed visitors barely managed to walk by without capturing a picture of it for private collection.